It is hard to believe that in the 21st century there are tribes that are still untouched by modern civilization. 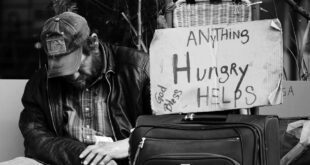 Disconnected from the outside world and uncorrupted by technology and money, these people live with their own set of rules. 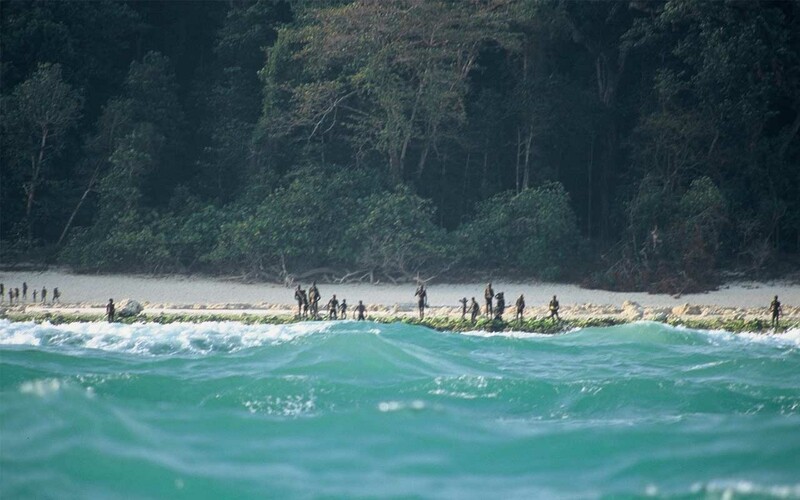 The Sentinel Island has been in the news when outsiders attempt to make contact with the inhabitants. The Sentinelese make their own rules and they do not wish to have visitors from outside of their tribe. Part of the Andaman and Nicobar Islands, the Sentinel Island is a group of 572 islands in the Bay of Bengal and is a part of India. The Indian Government controls the island and enforces strict laws that protect the tribes people and their culture. The Indian Government has strictly forbidden anyone from visiting the isolated island for decades. This is not just for the safety of the visitors, but to also ensure the safety of the island’s inhabitants. For decades, the tribe of indigenous people have constantly demonstrated their unwillingness to communicate with any outsiders. It is believed that the islanders have been living there for more than 60,000 years. This means that they have been disconnected by the outside world and are not immune to common diseases such as the flu; unlike us. 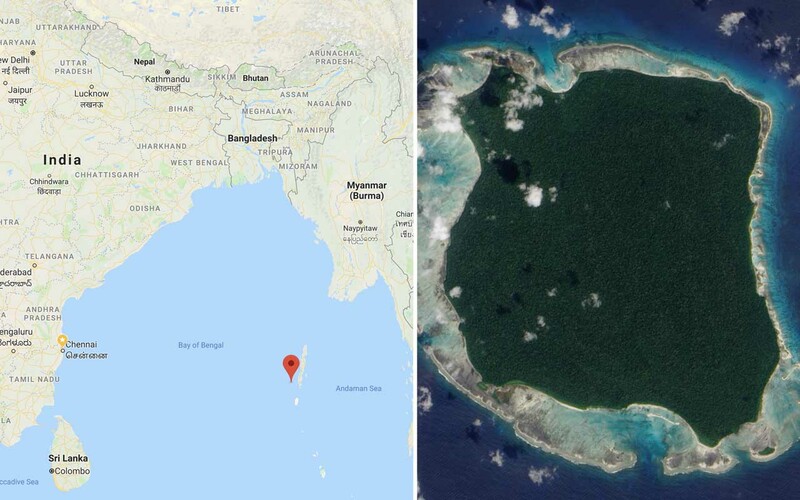 So, since the 90’s, the official policy of the Indian government has been to leave the Sentinelese alone. This hasn’t stopped daredevil fishermen and other men from getting too close to the island. In 2006, two fishermen accidentally drifted into the shallows of North Sentinel and met with an unfortunate fate. When a helicopter was dispatched to find out the whereabouts of the fishermen, the tribes people hailed the chopper with arrows. 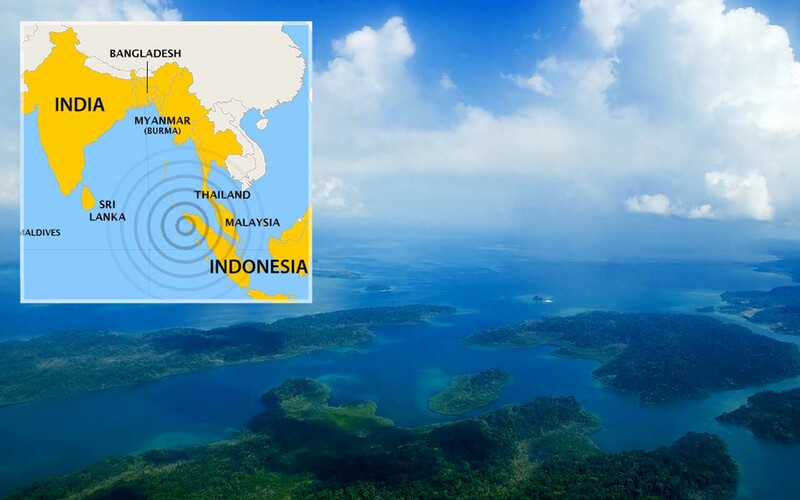 Even though they are disconnected from the outside world, they are well aware of the changes in nature and predicting tsunamis. It is estimated that only a handful of tribe members are left and reports indicate as few as 100. 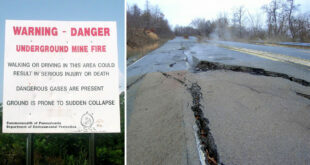 A decade ago, the numbers were believed to be around 400 in the 28 square mile radius of the island. After the Indian Ocean tsunami of 2004, it was widely feared that the tribe could have been affected. When the Indian Coast Guards were dispatched, it was found that the Sentinelese people were untouched. Scientists believe that even though they have no technology to aid them, they are capable of detecting rapid changes in nature such as the wind and waves. While surrounding countries were devastated, the Sentinel Island and its inhabitants managed to survive by moving to higher ground. There have been numerous attempts to contact and establish a relationship with the tribe since the late 20th century. The first attempt to establish contact was initiated in 1880 by 20-year-old Maurice Vidal Portman, a British colonial administrator. 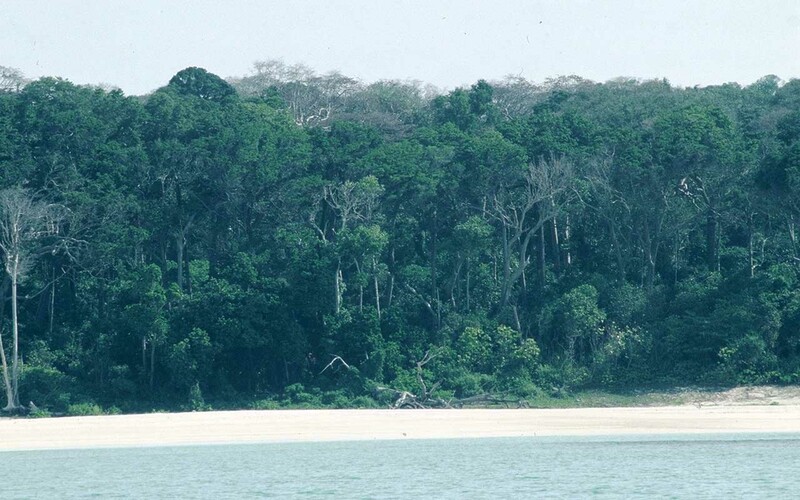 Portman and his men landed on the shores in search of the tribe but the tribesmen disappeared into the jungle. A few days later, Portman and his men went into the forest and discovered some members who were too old and too young to fight back. Portman captured them and took them to Port Blair. On the way, the old Sentinelese members succumbed to foreign diseases. This forced him to return the rest of the members back to the Sentinel Island with some gifts. Of course, the Sentinel tribe members did not appreciate Portman’s kind gesture. Since then, they have ensured that no one gets close to their island. Since 1967, authorities in India have tried to establish contact for anthropological research but they also met with the tribe’s fury. Indian anthropologist T.N. Pandit led several men under his supervision and they left many gifts such as coconuts, fruits, mirrors, necklaces and so on. The Sentinelese showed no interest in the gifts and rejected them. Sometimes the Sentinelese appeared to make friendly gestures and at others times, they would take the gifts into the forest and then fire arrows at the contact party. 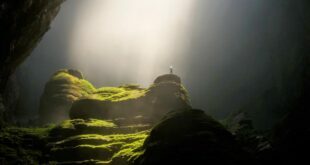 In 1996, the regular gift dropping missions stopped since officials were beginning to question the wisdom of attempting to contact people who were healthy, content and survived by themselves for more than 60,000 years. It is believed that the Sentinelese live in three small bands. They are also a hunter-gatherer society. Not much is known about the tribe since they have isolated themselves for decades. 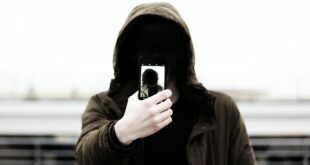 Most of the knowledge about them comes from surveillance using drones and planes. Recently, with the help of drones, scientists were able to keep a safe distance and study their lives, undisturbed. The footage revealed that they have two different types of houses; large communal huts with several hearths for a number of families and temporary shelters with no sides. The temporary shelters are often closer to the beach, which scientists believe are used by those who monitor the shorelines. They are also known to carry spears, bows and arrows with metal tips. The metal is mainly scrapped from boats and hulls of wrecked ships. 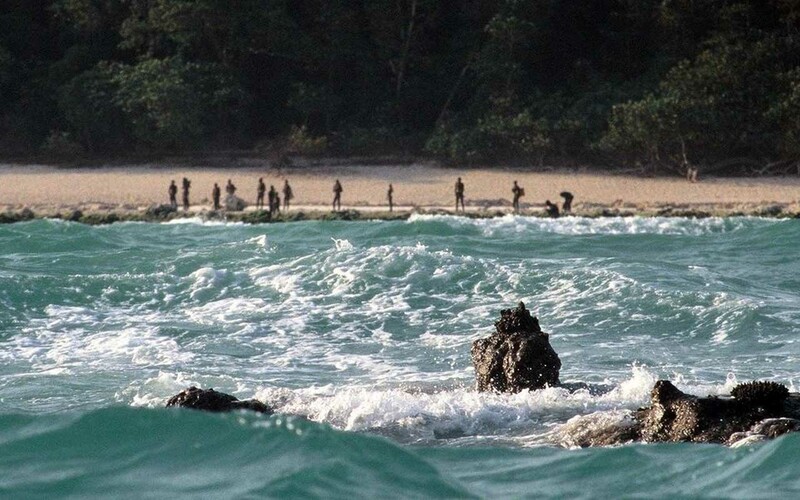 The Sentinelese maintain an essentially hunter-gatherer society. Until now, there has been no evidence that they conduct agricultural practices. Most of their food source is obtained through hunting, fishing and collecting wild plants. Although the media describes them as ‘Stone Age’ this is clearly not true. The media often describes the Sentinelese as people of the ‘Stone Age’. This is simply not true because there is no evidence that they have been living the same way for tens of thousands of years as they are likely to have been in the Andamans. They are adapting and changing their ways of life and one good example is the use of metal in the spheres and arrows. The tribesmen are intelligent enough to scrap the metal, shape them and attach them to their arrows. 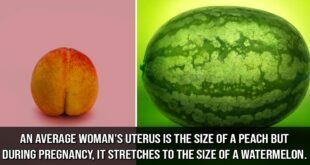 Apart from that, they look healthy and strong. Scientists and groups who protect the island and its inhabitants constantly observe pregnant women walking around the shores. Today, a non-profit organization known as Survival International conducts periodic checks using boats anchored at a safe distance from shore as well as utilizing drones. The group and a few other similar groups campaigned together, which led to the Indian government abandoning plans to contact the Sentinelese people. It is forbidden to make attempts to contact the tribe but those with permits are allowed to view, study and photograph them from a safe distance.